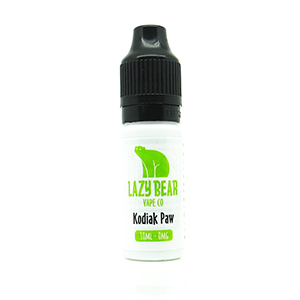 Lazy Bear Vape Co Beaver Creek e liquid is a bend of Sweet strawberries and succulent apples. Beaver Creek is a torrent of tasty flavours. It’s packed full of sweet strawberries combined with freshly picked succulent apples. Are you a smoothie lover? Then Beaver Creek maybe your go to vape.